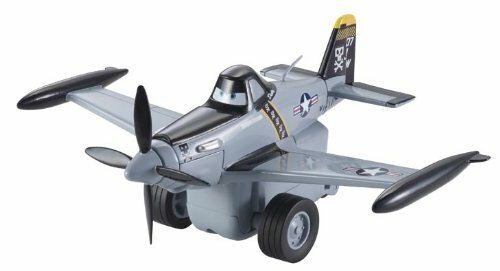 Amazon has Disney Planes Pull and Fly Buddies Jolly Wrenches Dusty Crophopper is on sale for $2.99 (was $11.99). This is an add-on item. Just pull and release to rev them up and watch them go!